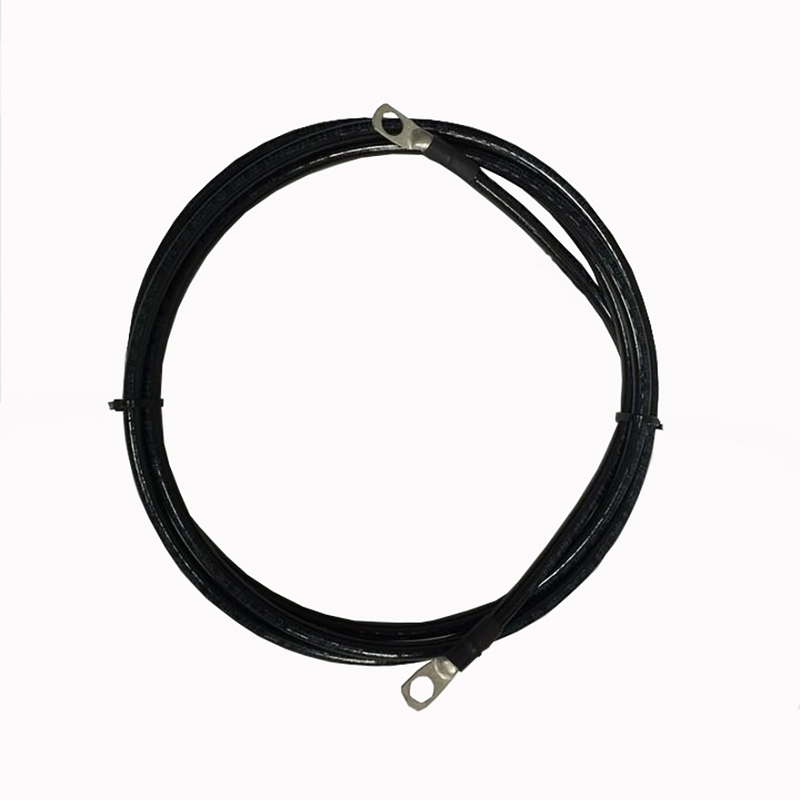 Renogy Tray Cable with double ring terminals is made for connecting circuit breaker to your battery. This cable is thinner than fine stranded cable with same size and will fit in certain terminals. It is perfect for MidNite MNEDC-Quad Enclosure.